So this past Tuesday, I shared some designer inspired swimsuits from Amazon on my Instagram, and it was a huge hit! 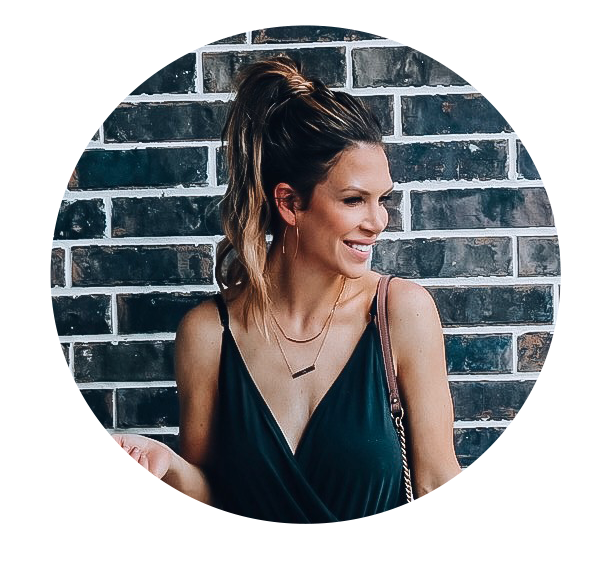 I found some of the cutest, most flattering swimsuits for 2018 that will look amazing on all body types! Not only that, but all the swimsuits are affordable at under $30. 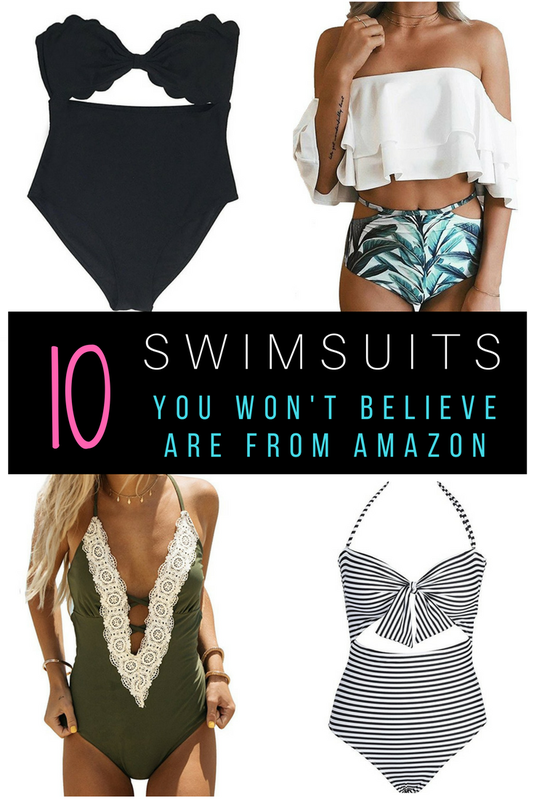 I'm sharing One Piece Swimsuits as well as a few flattering bikinis, so log into your Amazon account and lets get started! 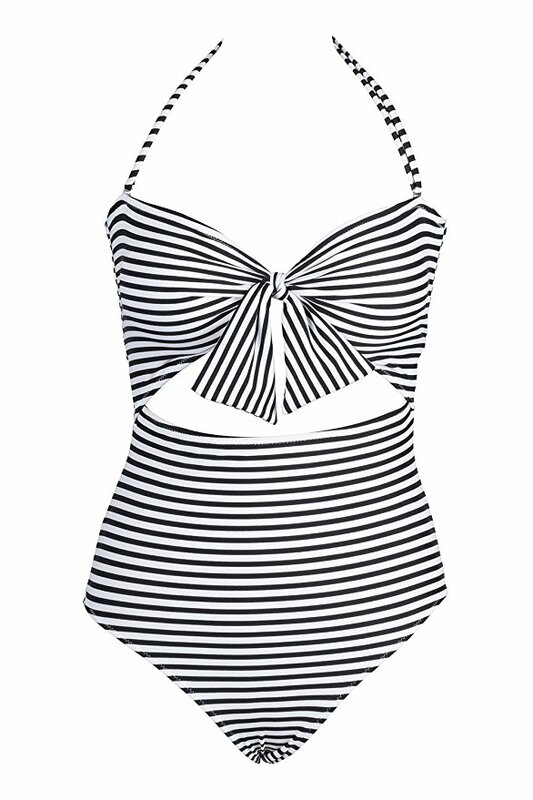 I LOVE one piece swimsuits that are a cross between a one-piece and a bikini. You kinda get the best of both worlds :). This one is definitely my favorite and was one I personally ordered. 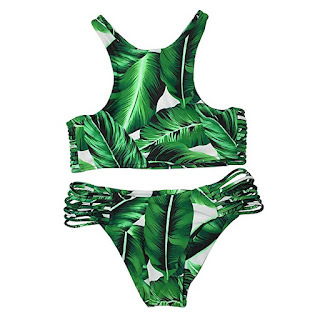 I almost bought a VERY similar bathing suit to this one online but didn't want to shell out $70. This one will only cost you $26.99 and is available with Amazon Prime. I love a scalloped hem bathing suit. 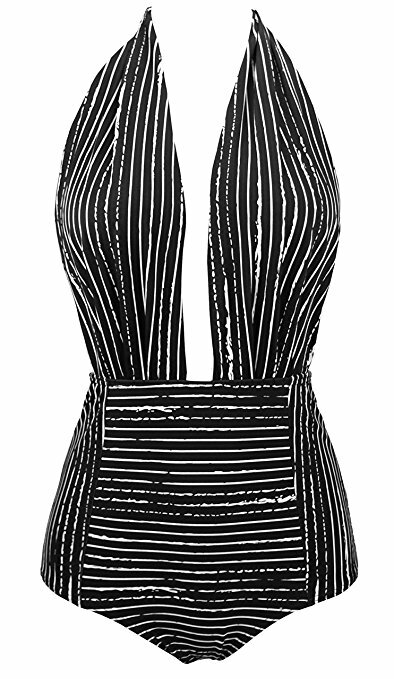 This is another one that gives you the best of both a bikini and a one-piece with the cut out in the middle. I've seen some scalloped hem bathing suits similar to this one in the $100 price range, but this cutie ranges from $19.99-$26.99 depending on the color you choose. There are 4 color options, is available with Amazon Prime and free returns on some color options. This one also has excellent reviews. The one piece on the left is such a popular bathing suit but will cost you $118! The one on the right looks pretty dang close, right?! That one will only cost you $9.99- $22.99 based on the color you choose. It's available in black, blue and green and is available with Amazon Prime with free returns on some color options. This one is soooo cute! It comes in 6 color options, including an adorable striped one. I love how they've completely changed one-pieces. A few years ago, I wouldn't even think about wearing one, and now, it's all I buy. I love the deep V on this one, but it's not too much because you are still pretty covered with it being a one piece. I didn't order this one, but now I think I need it! This one has fantastic reviews and costs $28.99-$29.99. It's available on Amazon Prime and free returns. Okay y'all! I've been drooling over the bikini on the left for sooo long BUT the top is $118, and the bottoms are an additional $110. Now, unless this bathing suit is going to make me look like a Victoria's Secret model, I'm not shelling out that kind of money for one. But the one on the right will only cost you $9.28 + $3.68 in shipping!!!! I know, crazy, right! 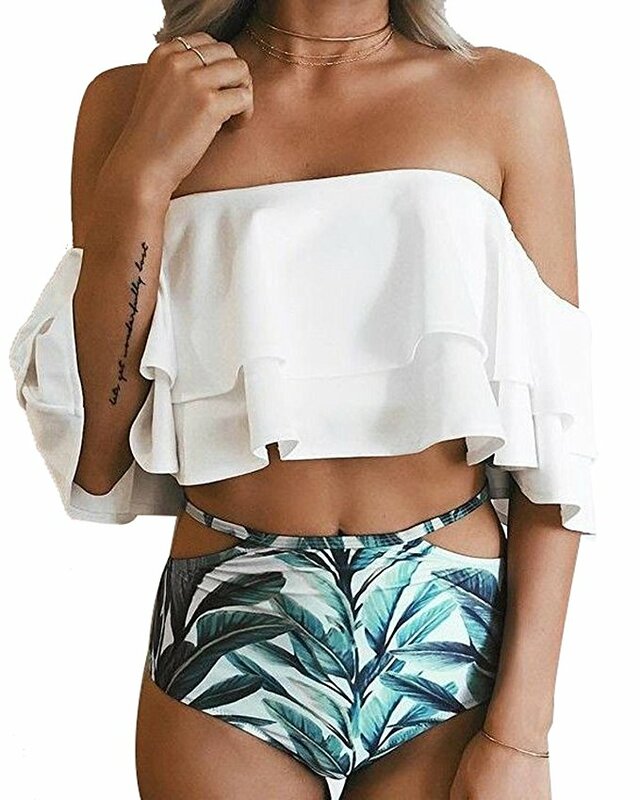 I LOVE the high waisted bottoms, and the tassels are soooooo cute! This is another one I ordered! 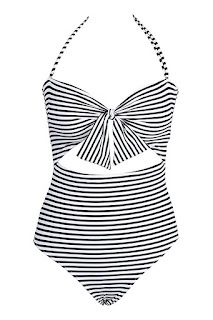 I LOVE this bathing suit soooo much! It comes in 5 color options and has AMAZING reviews! 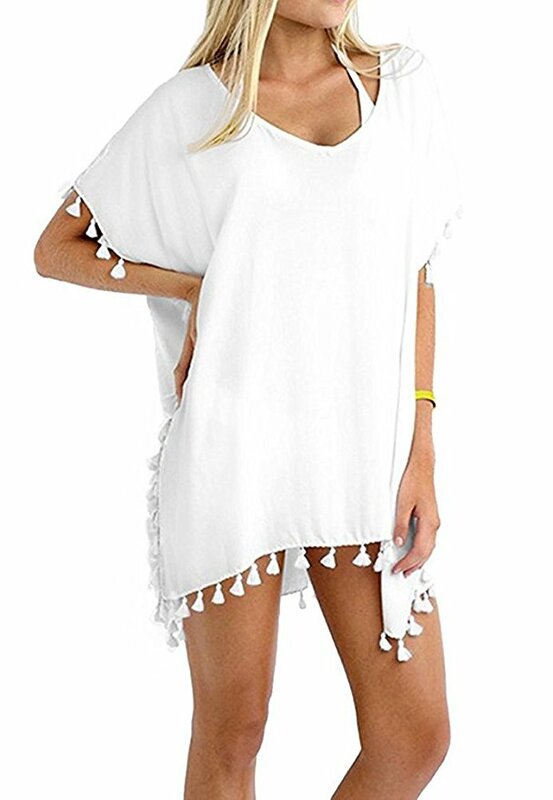 I love how you can throw on a skirt or shorts at the beach or on vacation, and it would look like a completely different outfit. You would probably catch me wearing this top as an actual top on vacation! haha! I ordered this one too, and it will cost you $25.99 and is available with Amazon Prime and free returns with some color options. I love this one shoulder bikini! It comes in 5 color options and the price ranges from $10.98 - $16.98 + Prime, depending on the color you choose! How cute is this one! 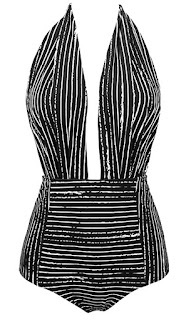 I love the print, and I think it would be so cute for a Carribean vacation. This one also has excellent reviews and is $16.99 with free shipping! Another good dupe, y'all! The bathing suit on the left will run you $80 for the top and $86 for the bottom, but the dupe on the right is only $24 + prime. It comes in black, red and yellow, just like the designer version. I did read a review saying the yellow is a bit see-through but that wasn't mentioned in the black and red. The tops do have removable padding. I had to share a couple cover-ups as well. This one I actually have and purchased from a boutique for a lot more. I wore it on our vacation to Barbados a couple years ago. It has amazing reviews, comes in 6 color options and only $12.99 with Prime and free returns. I have a really similar cover up to this one that I got from Victoria's Secret, and it's soo cute. I do want to mention that it is chiffon material so it will be a little see through. The picture looks like it is not, so I just wanted to note that. This one is $12.99 with Prime and free returns and comes in 7 colors.